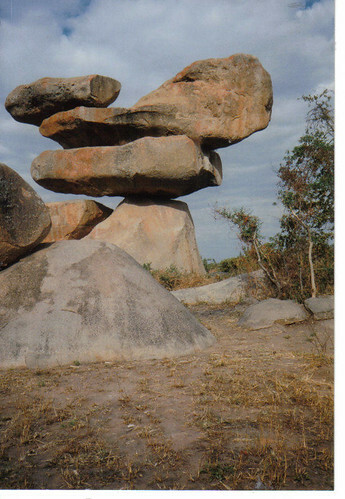 One of the most famous landmark in Zimbabwe are the Balanced Rocks in the township of Epworth, southeast of Harare. 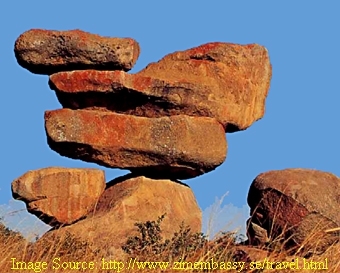 These rocks even featured on the Zimbabwean banknotes and are therefore also known as Currency Rocks. The Statue of Liberty was naturally formed?